OVF is a non-profit organization providing entrepreneurs and growing ventures in Oklahoma access to capital and management development through education, networking and other resources. 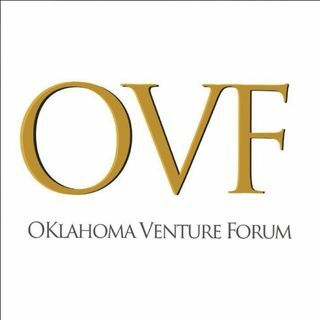 OVF’s membership is a diverse network of venture capital firms, private investors, banks, non-bank lenders, attorneys, accountants, business consultants, economic development representatives, universities, incubators and entrepreneurs committed to fostering new and existing business ventures and the ... See More commercialization of new ideas and technologies in Oklahoma. OVF Podcast Ep9: James Roller with NextStream LLC.